Tokaj-Hegyalja is a historical wine region located in northeastern Hungary. Hegyalja means "foothills" in Hungarian and this was the original name of the region. Tokaj is the capital of the Tokaj-Hegyalja wine region. 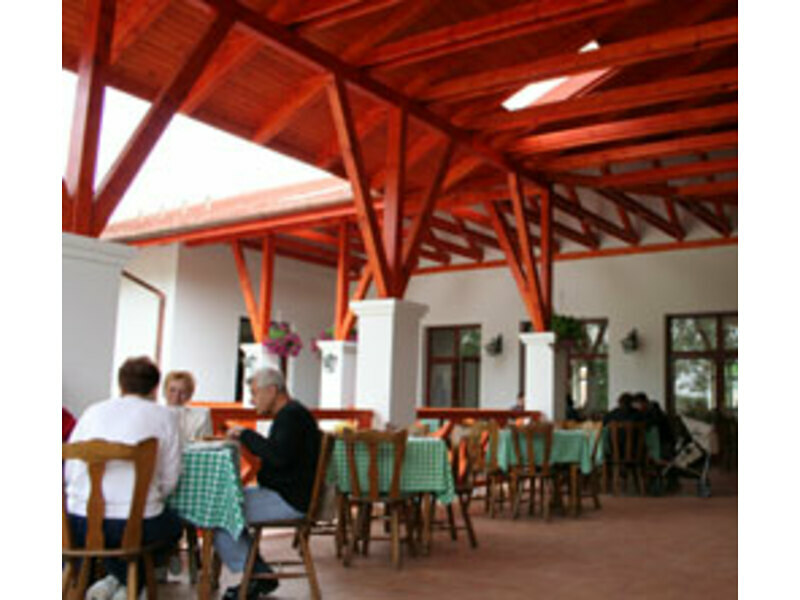 Tokaj Hotel and Restaurant is found at the most prestigious point of Tokaj, at the fork of Tisza and Bodrog rivers, right at the foot of Tokaj mountain ( Kopasz-hill ). Tokaj is an International Town of Grapes and Wine and Tokaj has been declared a World Heritage in 2002. 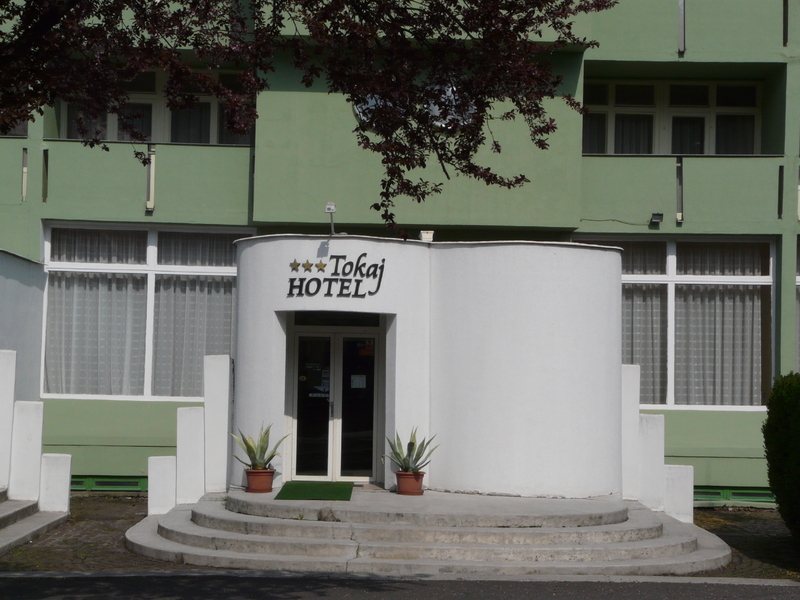 The Tokaj Hotel provides comfortable accomodation for 108 guests. There are 42 modern furnished and well-equipped double rooms at the hotel, 30 double rooms with bath, balcony and 12 double rooms with shower, 4th floor, attic. All the hotel rooms have bathroom – either bathtub or shower cabin. Each double room is equipped with colour television, occasionally telephone, WiFi Internet connection ( WLAN with unlimited web access ) and balcony with marvellous view to the Tokaj mountain or to the fork of the rivers. All the rooms in the hotel are non-smoking. 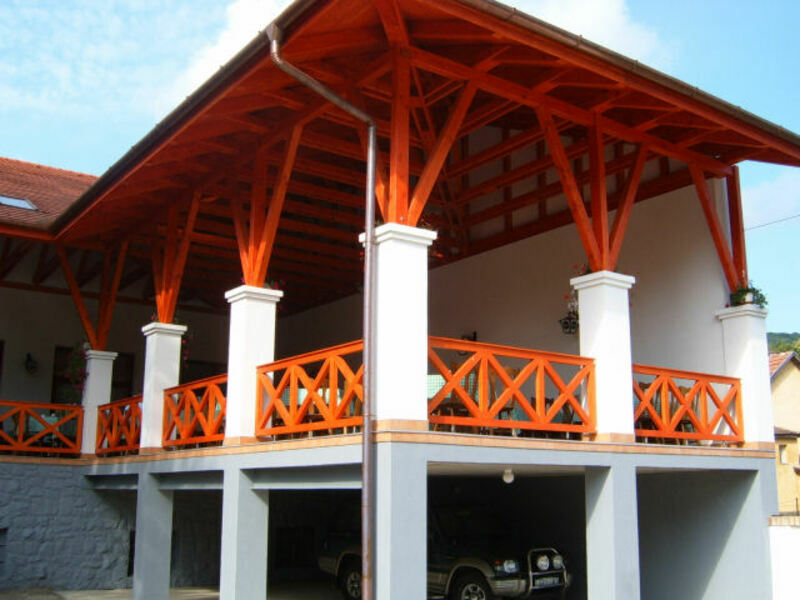 For the full convenience of our guests, the reception is 24 hours open. We offer room service for our guests as well and Tokaj Restaurant is near by the hotel. 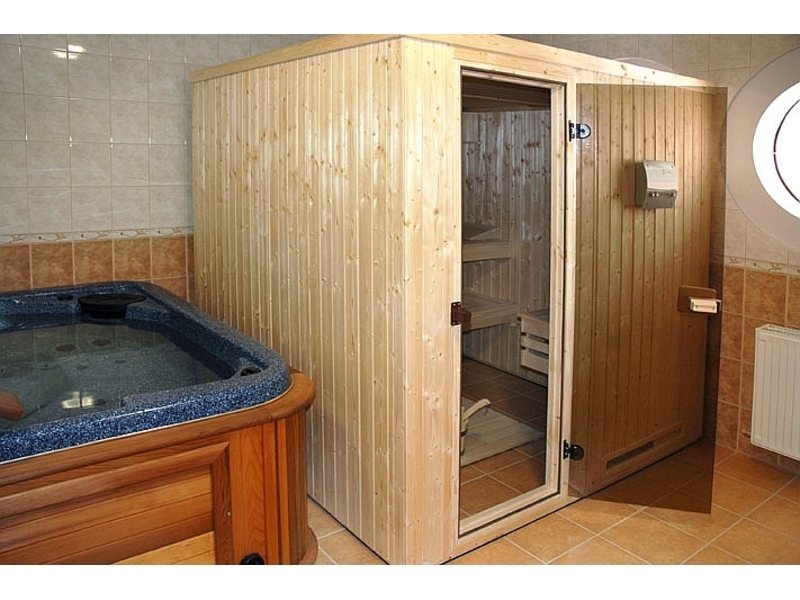 To maximize the pleasure the hotel will provides you with sauna, WIFI Internet connection and garage service, not to mention the huge parking lot and the land around the hotel. There are many possililities and facilities for recreation. We are more than glad to organize cellar visits, boat trips, company programs and sightseeing tours in Tokaj and the surrounding towns. There are also many sporting activities available in the area including fishing, canoeing, hiking, walking and other free-time activities. Explore the natural environment which surrounds our hotel and restaurant in comfort and traditional style. Tokaj Restaurant is near by Tokaj Hotel at high street. We have a reputation of hospitality, because we are always ready to amaze our lovely guests with traditional Hungarian dishes and programs. If I mention dinner or lunch on the terrace with gipsy music and fisherman's soup, the many-many local specialities, the fabulous atmosphere of the wine cellars ( wine tasting ) and the unforgetable taste of unique wines including one of the world's most famous Tokaji Aszú, I have only given you a taster. The beautiful countryside location provides a fantastic outlook from our terrace, restaurant. To assure you have all the fun and space you need the hotel has a newly built 120 seats restaurant with designated non-smoking area, and the banquet-hall with 40 seats, along with the open terrace, that has seatings for 100, awaiting guests from spring till autumn. So the restaurant and the hotel is the perfect place for a conference, company training, meeting, wedding, party, birthday - you name it. The restaurant's menu offers mostly traditional Hungarian dishes for the guests. To complement the dishes, you can choose from the restaurant's extensive wine list - especially the wines from Tokaj - including the Tokaji Furmint, Tokaji Hárslevelű, Tokaji Szamorodni and the Tokaji Aszú as well, but naturally we have wines from other Hungarian wine regions too. To maximize the pleasure - behind the Tokaj Restaurant and the Tokaj Hotel - we provide a huge parking lot (30 cars) for the guests for free, not to mention the land around the hotel, which suitable for play as well.